New City is a little different. But different isn't our goal. That's the task Jesus left his original disciples with; that's the task of the church - discipleship. A disciple of Jesus is someone who loves and follows Jesus. That should describe every true believer - we love Jesus and follow him. Following him means that as disciples we are growing in our own knowledge and walk with him, becoming more and more like him (Romans 8:29). Following him also means that we are "making disciples," sharing the good news of Jesus (baptizing them) and helping others grow as his disciples (teaching them to obey his commands). So - the church is people who love and follow Jesus, disciples. And the mission of the church is to be disciples (growing in our own walk) who are making disciples, helping others come to love and follow Jesus (or, helping others live in light of the gospel). Really that's it. Love and follow Jesus and help others love and follow Jesus. 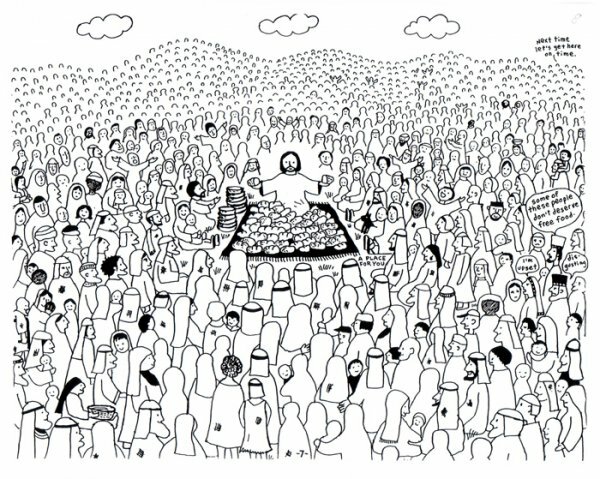 There are many stories in the gospels (Matthew, Mark, Luke, John) of huge crowds gathering to hear Jesus teach. 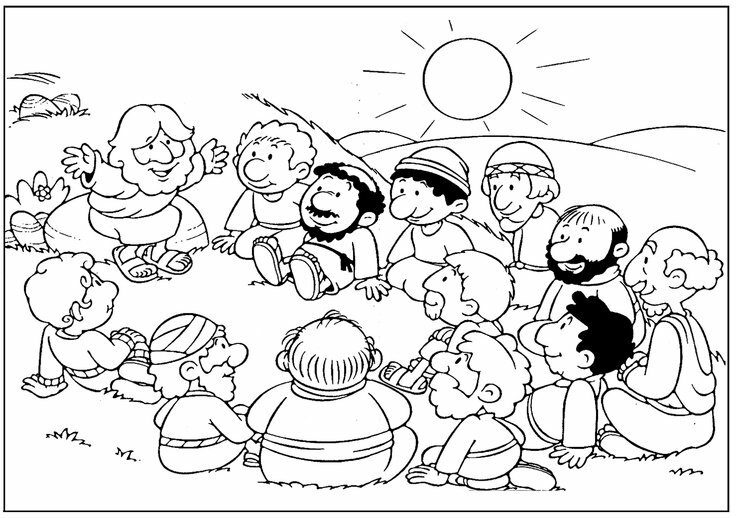 So he taught the multitudes who gathered. For us, that's our Sunday morning gatherings. Every Sunday our liturgy, songs, sermons and kid's classes declare the gospel to both believers and unbelievers with the goal of seeing people come to love and follow Jesus. This is discipleship but not all that effective for deep growth. Jesus didn't spend all of his time with the multitudes. 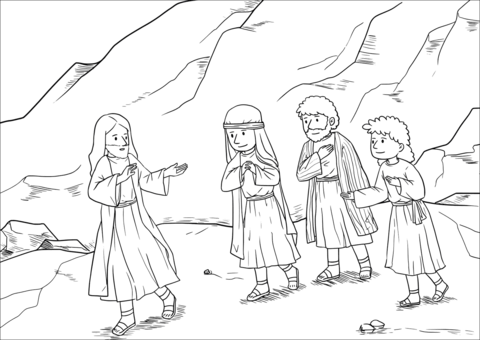 In fact he often tried to escape the multitudes with his disciples. Jesus spent a great deal of time with the twelve. They ate together, ministered together, did mission together. They celebrated weddings together and mourned funerals together. They faced adversity together. In all of that, Jesus was teaching this small group and preparing them to continue as disciples and make other disciples even when he was away. We do this through our Missional Communities. Missional Communities (MCs) are like small groups but with a heavy focus on discipleship - helping others love and follow Jesus. Our MCs seek to apply each week's sermon to the life of those in the MC, learning to follow Jesus. Each MC is also on mission together, reaching out in a variety of ways to see others come to love Jesus as well. Here discipleship deepens and becomes much more practical than a Sunday morning sermon. Here we live the "One Anothers" of Scripture which includes, Colossians 3:16, "Let the word of Christ dwell in you richly, teaching and admonishing one another in all wisdom, singing psalms and hymns and spiritual songs, with thankfulness in your hearts to God. " Throughout the ministry of Jesus you find him spending extra time with three of his disciples - Peter, James and John. These three were closer to Jesus than any of the disciples. Jesus was investing more deeply in them and in their discipleship. These men would become primary leaders and evangelists in the first church. Jesus was preparing them to lead. At New City we call these small groups DNA Groups. "A DNA Group usually consists of three people—men with men, women with women—within a particular (MC), who meet together regularly to be known and to bring the gospel to bear on each other’s lives so that they grow in and live out their gospel identity. DNA Groups are not about self improvement, but God’s unending grace to transform us through the gospel–Jesus’ perfect life, death, and resurrection. (Galatians 1:10; 2 Corinthians 5:21)" (from www.saturatetheworld.com). We'll be talking much more in the coming months about DNA Groups and getting more DNA groups started in our MCs. Jesus made disciples who, by the power of the Spirit, changed the world. We believe his method is worth repeating - reach the multitudes, disciple small groups, pour your life into a few who will also pour their lives into a few, disciples making disciples. This is our focus. This is where we invest our time, talents and resources. This is how we make disciples who make disciples.